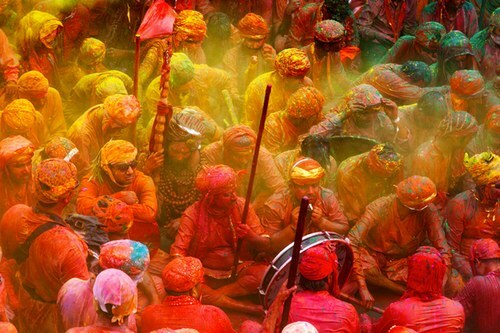 All India celebrates the Holi festival – heralding the arrival of spring and the passing of winter. During the day hundreds of thousands of people will pour out into the streets for a crazy, joyful battle of rainbow-coloured powders. “Bura na mano, Holi hai. — Don’t mind, it’s Holi! Traditions linked to the holi festival and its great bigg shoppingg vary all over India – the North is considerably more exuberant in its celebration than the South! While Everybodys singing BURA NA MANO HOLI HAI .. well some of us might just sing .. BADA SA MANANA IS BAAR HOLI HAI ! With 27coupons.com we are getting awesumness at its best. The maha bachat festival this season while shopping on the very very famous brands . The steps are soo very simple..
Register .. and well you have the access to the genie world of shopping now . They give you huge discounts and mind blowing deals that may keep you hooked to thier sites for hours . Now shop for holi like its all free ..coz the prices are soo very meagre when discounted! 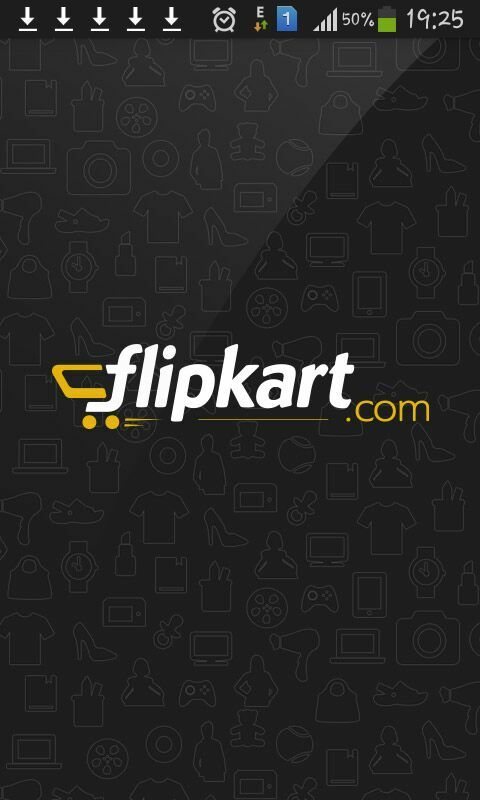 Especially with flipkart out there ..the most irresistible e shopping platform . 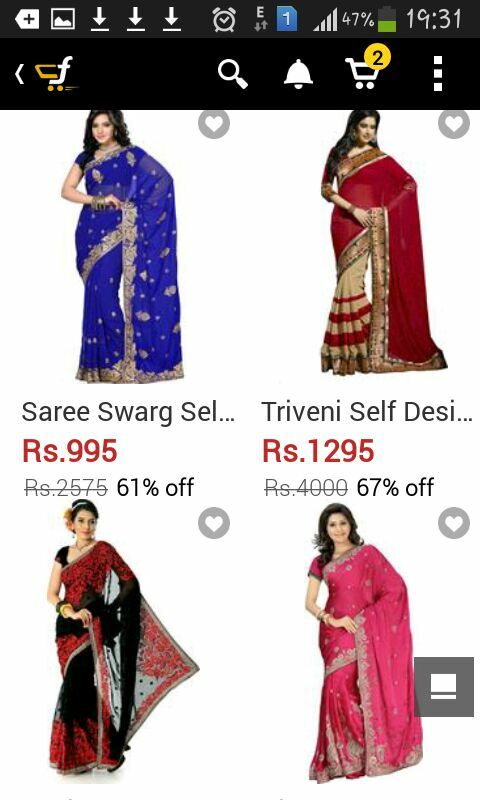 There are thousands on beautiful sarees to chose from to wear and flaunt during holi .. and all at such a wallet friendly rate with the help of 27coupons.com. So ..what are you waiting for ..grab your gadget..get your wifi run in cheetahs speed and get set go !!! Now my holi is gonna be colored in million colors!!! This entry was posted in Uncategorized on February 25, 2015 by Samreen.